At True Light, we teach student-athletes to give God their best and use good sportsmanship in practice and in competition. 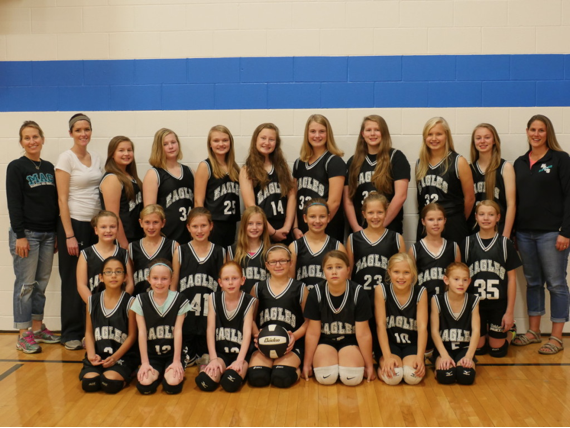 Flag football, volleyball, and basketball are offered for students in grades 3-8 at True Light Christian School. Athletics is an exciting part of our school! We encourage parents to volunteer and be a part of this great opportunity for their children. True Light Christian School athletics relies on staff and volunteer parents to coach, challenge, and instruct students in these sports. We believe Godly leadership is a lifestyle that is not isolated to the classroom or within the walls of education. At True Light Christian School we train students to apply leadership skills to all areas of their lives, including athletics. It is our privilege to offer an athletic program that is committed to training athletes both spiritually and physically. The goal of our athletic program is to train our children to glorify God as Christian athletes and through words and actions in any situation.